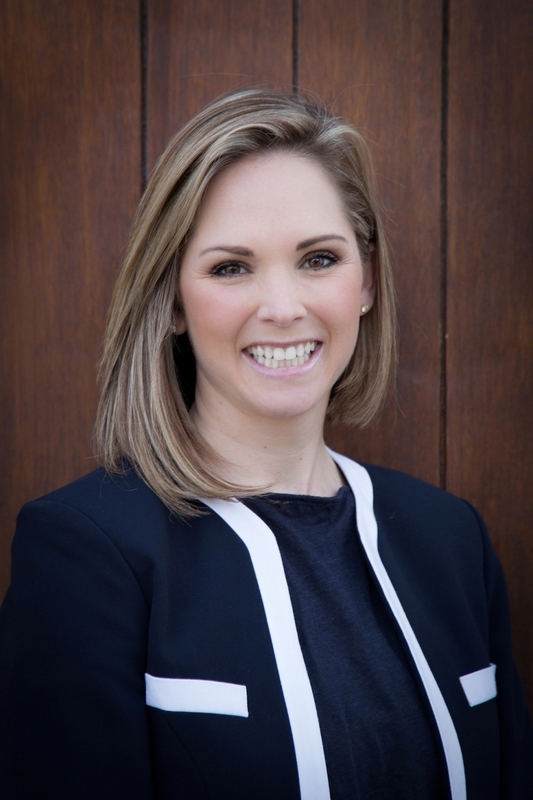 Darielle Robertson, the powerhouse behind DNA Events and Festivals – the company responsible for top class events such as the The Franschhoek Cap Classique & Champagne Festival, The Franschhoek Bastille Festival, The Swartland Revolution, The Shiraz & Charcuterie Festival, The Bubbly Festival and the Sommeliers Selection – will once again be the dynamo in charge of organising the Cape Wine Auction 2019. Planning and pulling together this world class, two-day event is no mean feat but Robertson clearly relishes the challenge and never fails to pull out all the stops to make it a mind-blowing experience for all those who attend. 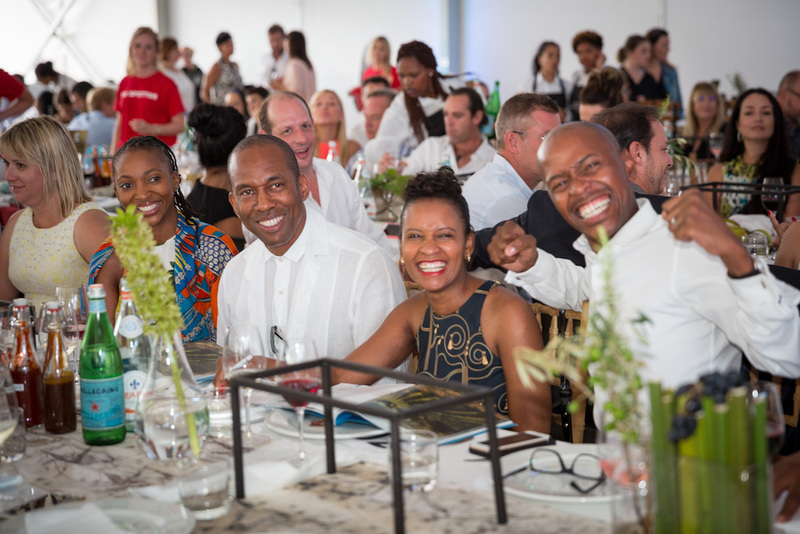 Can you tell us briefly about the success of the Cape Wine Auction? The success of the Cape Wine Auction is due to the wonderful leadership of the Trustees as well as the generosity of friends and colleagues and the SA wine industry. Nothing would be possible without their donations of incredible lots that we have been able to auction off – some of them for very high amounts! We also have very generous sponsors who cover all our administrative and event costs which allows 100% of the auction money raised to go to charity without any deductions whatsoever. What happens to the monies raised at both the Barrel Auction and the CWA? We have a beneficiary application process that happens once a year, following which the trustees sit and go through the proposals in detail and donate monies to those applicants that tick all of our criteria boxes. We support education in the winelands and, within that, we divide a percentage of the money between ECD, Primary School, High School and tertiary education. Our main focus is grades one to three which is the ‘learn to read and read to learn’ phase. When and where do next year’s events take place? 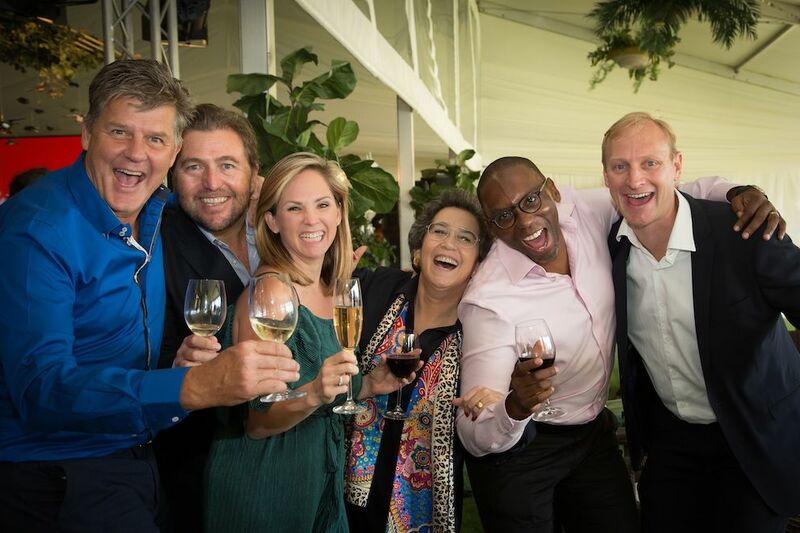 We have the incredible Norval Foundation for the Friday Night Barrel Auction event which takes place on Friday, March 1and the beautiful Buitenverwachting estate for the main event on the Saturday, March 2. Can you share any exciting advance information about what you have planned for both auctions? We have some very exciting new lots for the Friday night event, working with world renowned South African wineries, creating verticals to bid for. The rest is all to be kept a surprise for the guests but a South African flavour will be our theme. Can you give us a taste of one or two lots that have already been confirmed? I am very excited by one of the first auction lots that has been confirmed which is The Ultimate Naples Winter Wine Festival Experience. This is a seven day VIP tour of the best of Naples Winter Wine Festival in Florida, US, for one lucky couple. It includes luxury accommodation, a round of golf at Naples’ premier Old Collier Golf Club, an awe-inspiring airboat tour of the Everglades, lunches and dinners at some of Florida’s top restaurants and of course the sampling of some of the best award-winning wines including those of the Staglin Family Vineyard. We know there will be some amazing wines to drink at the Auction, but can you tell us about the food that will be served? The menu for both the Barrel Auction and the Cape Wine Auction is being designed by Annelize Buchanan from Annelize Catering and promises to be a fabulous smorgasbord of stunning dishes all served up with a dash of divine decadence! How much are the tickets and where can people buy them? And is there a limited number available? There are only 300 tickets available at R7 500 per person for both nights with an extra 100 tickets available for the Friday night at R2 500 per person. Tickets can be acquired via the Cape Wine Auction website link to Webtickets.